The most fascinating projects are often the result of a dream. Evolution, contamination, research, quality, elegance, pleasantness, creativity, artisanship and exclusivity. These are the ingredients of a dream that I’ll tell you about in the next few pages. 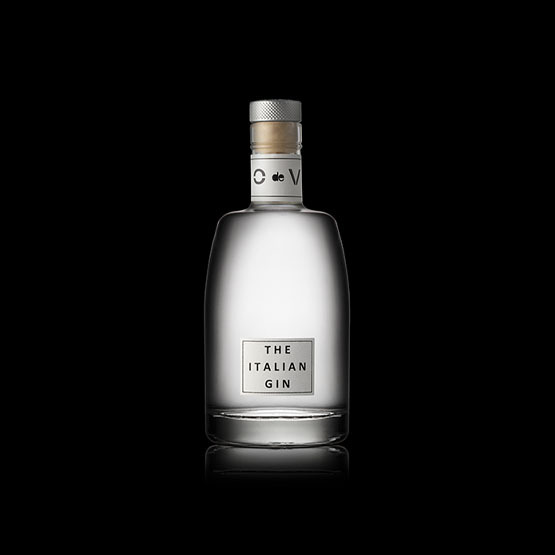 It is a line of Grappa Riserva and Brandy that reinterpret the Italian tradition. 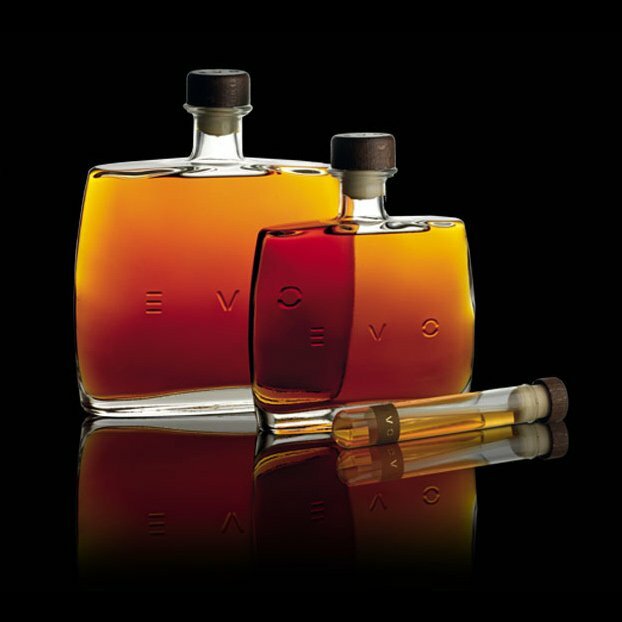 The common thread of this project is the use of different indigenous woods in aging, woods that bring to the distillates of the EVO line an absolutely unique and recognizable style and elegance. Two Gins obtained distilling partially fermented wine which aim to propose a new standard in the world of Gin, bringing their Italian DNA starting from their wine origin (instead of cereal), as well as the softness and explosiveness of the perfumes that the sun of the Mediterranean inspires us. Vodka of the same wine origin of our Gins which is joined by a line of flavorings obtained by maceration using the most peculiar citrus fruits cultivated in Italy: chinotto orange, bergamot, citron, bitter orange. 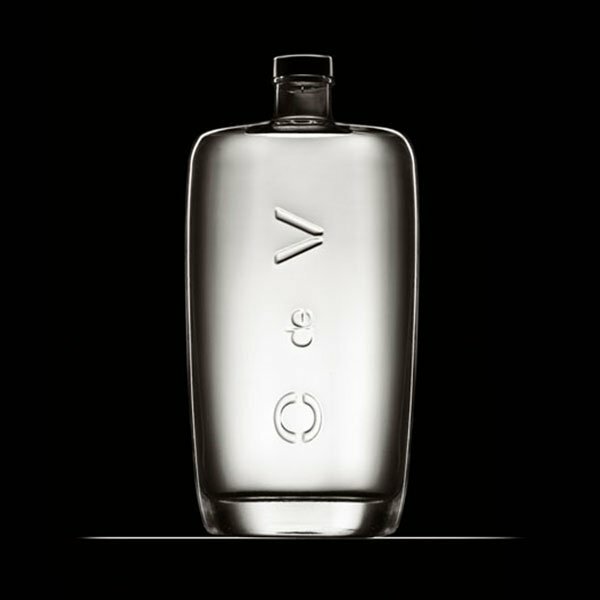 A line of vodka with a marked Mediterranean character born to reinterpret the idea of ​​Vodka.